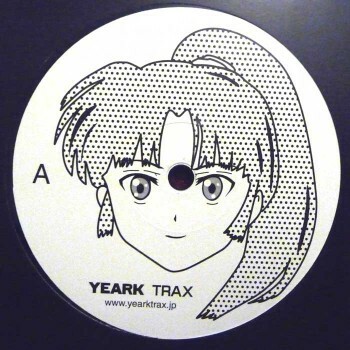 It s Yeark Trax from Gunma Japan. Parvati with an impressive female voice sample. 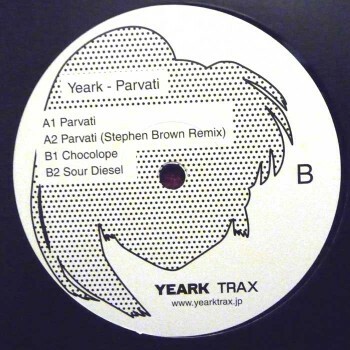 Parvati remix is by Stephen Brown (Transmat.Djax-Up-Beats.Indigo Aera.Skudge Records). Chocolope is emotional track. Sour Diesel is ACID sound.